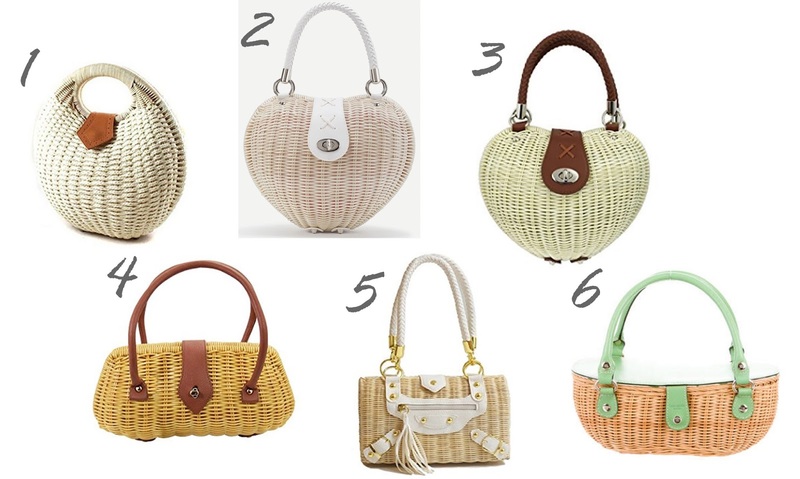 I'm sure we've all seen them, and I'm sure we've all fell in love with them too.. Wicker handbags. 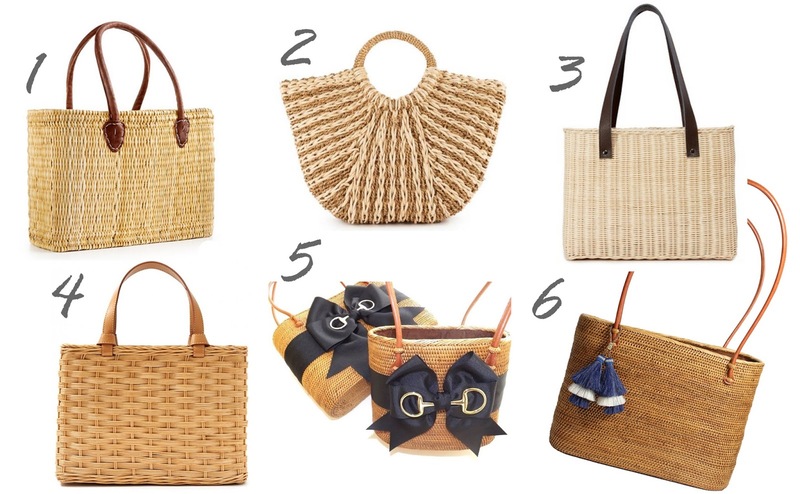 Otherwise known as wicker basket bags, basket bags, rattan bags, and straw bags. 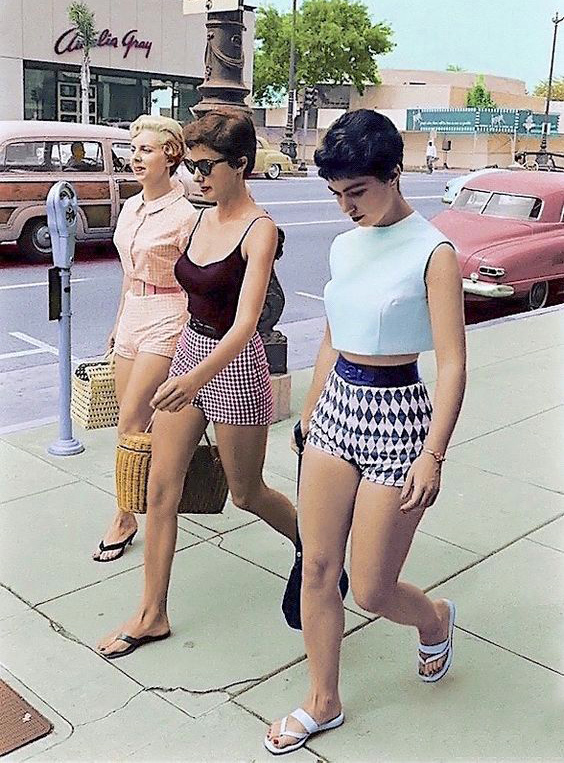 But wicker handbags have a unique beauty to them unlike any other straw bag. 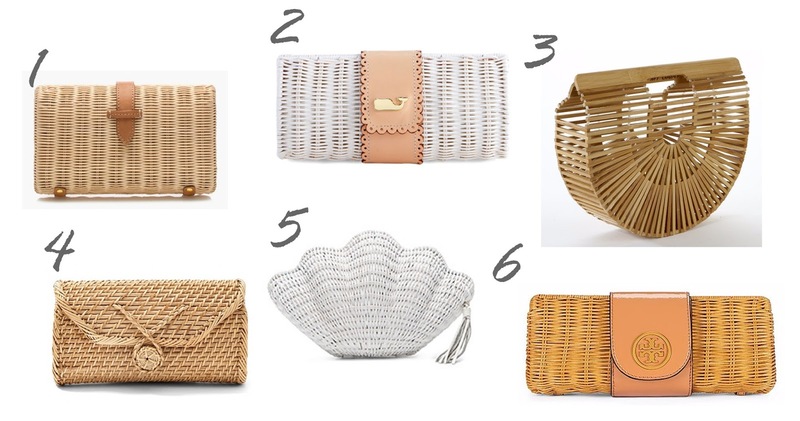 As I'm currently on the hunt for my own wicker purse, I've put together a whole bunch of recommendations for any of you friends also in the market! First, I have to mention Etsy. As you friends know, I sell Hampton Ivy on Etsy, and I love vintage pieces and thrifty shopping, which can be done on Etsy. 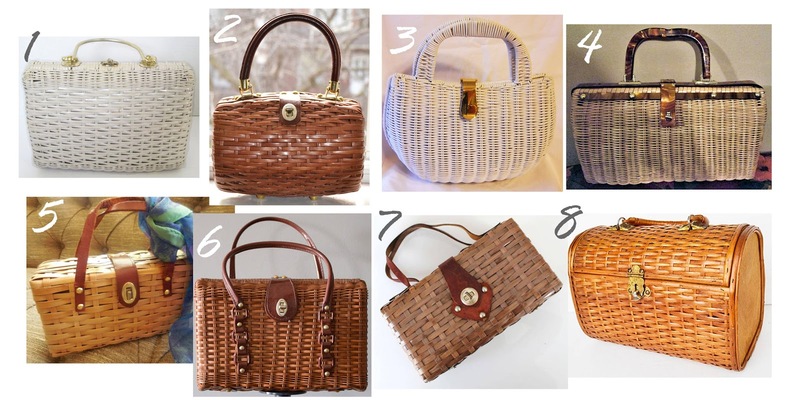 I'm mentioning this because you can find SO many beautiful vintage and handmade wicker handbags there, especially 1960's wicker bags; they're all over Etsy! With the age of course comes the wear, but if you're okay with a tiny bit of pre-love then you can find a beautiful bag for a fantastic price. 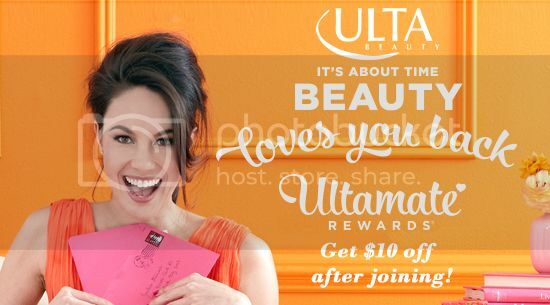 (How's $12 to $30 sound? Amazing? I know!) 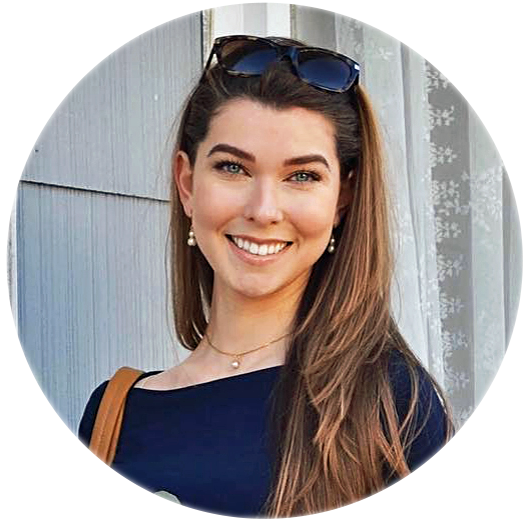 So go ahead and take a look there if you don't find the wicker bag of your dreams listed below, even though with all of the fabulous ones I found, I think you will! Satchels / Baskets / Baguettes / etc. And that's the round up! 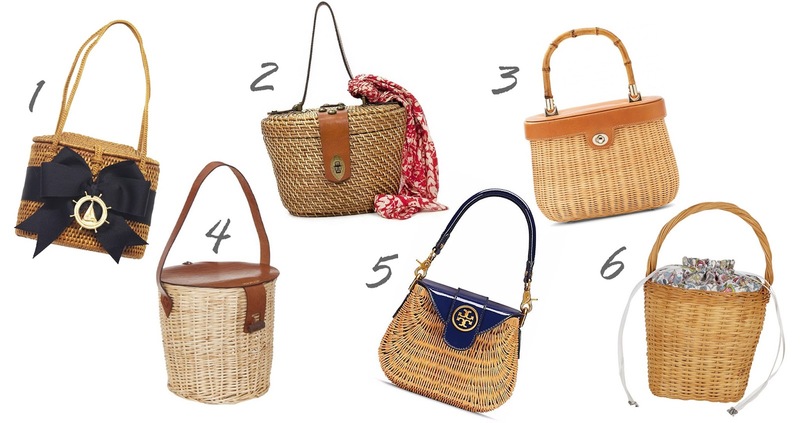 You can find inexpensive wicker bags, more luxury wicker bags and any price in between! 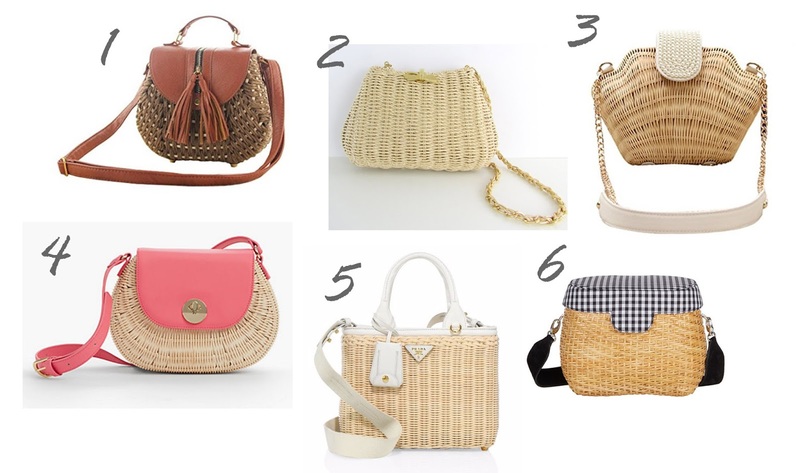 I've already gone ahead and ordered two wicker handbags I found from doing this post, so I hope you friends find one (or more) too! Do you have a favorite out of all of these options? Let me know in the comments below!